GRAND OPENING OF MIDDLE RIVER ANIMAL HOSPITAL… FORT LAUDERDALE’S NEWEST ANIMAL HOSPITAL! We are delighted to share the news that Middle River is having its grand opening on May 31st! 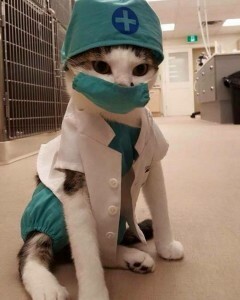 We are now open to offer full services to your beloved cats and dogs. Located in the heart of Broward County, you can satisfy all of your pet’s veterinary needs in our new Oakland Park office. Throughout our inaugural summer opening we will also have various open houses to give you the opportunity to meet us! Stay tuned for those announcements. 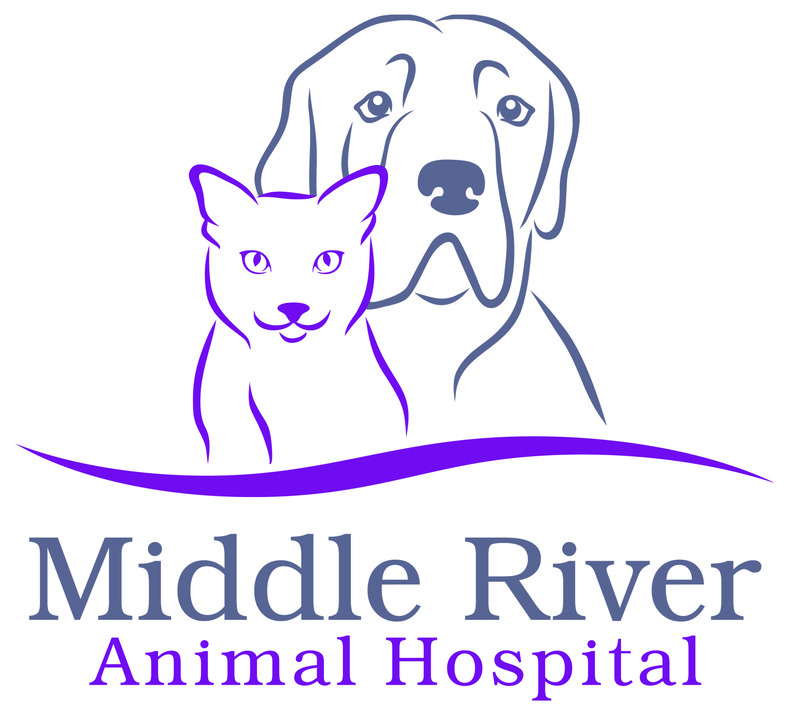 Middle River is committed to providing quality medicine and compassionate care to honor the relationship between families and their pet.